Over the next 30 years, we want to transform our road, rail, sea and air connections to help drive long term economic growth. 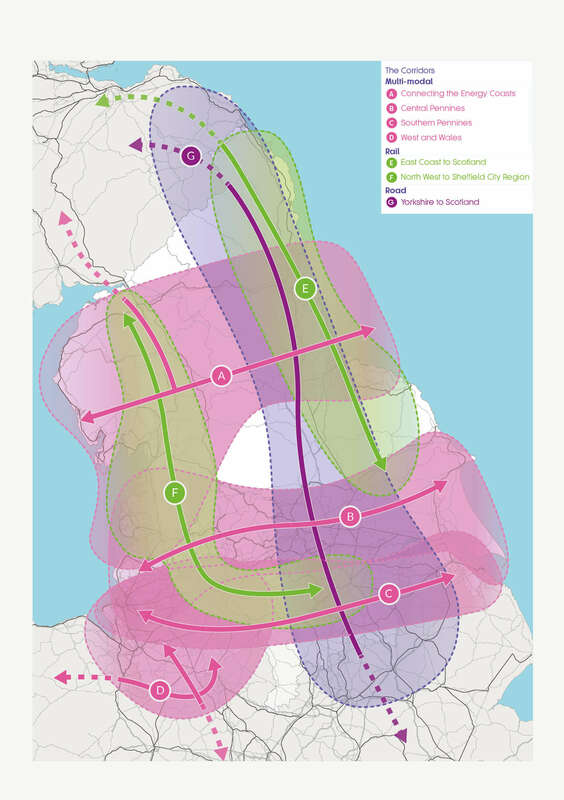 Our Strategic Transport Plan explains the need for investment in transport across the North and identifies the priority areas for improved connectivity. Our public consultation on the Draft Strategic Transport Plan and Integrated Sustainability Appraisal has now closed. The consultation ran for 13 weeks from 16 January until 17 April 2018, with 34 consultation events across the region. We would like to thank everyone who took the time to provide their feedback, and we are now working through responses as we develop a final version of the Plan for publication early 2019. Click on the links below to download copies of the documents that we carried out our public consultation on, please note that some of the pdfs are quite large. 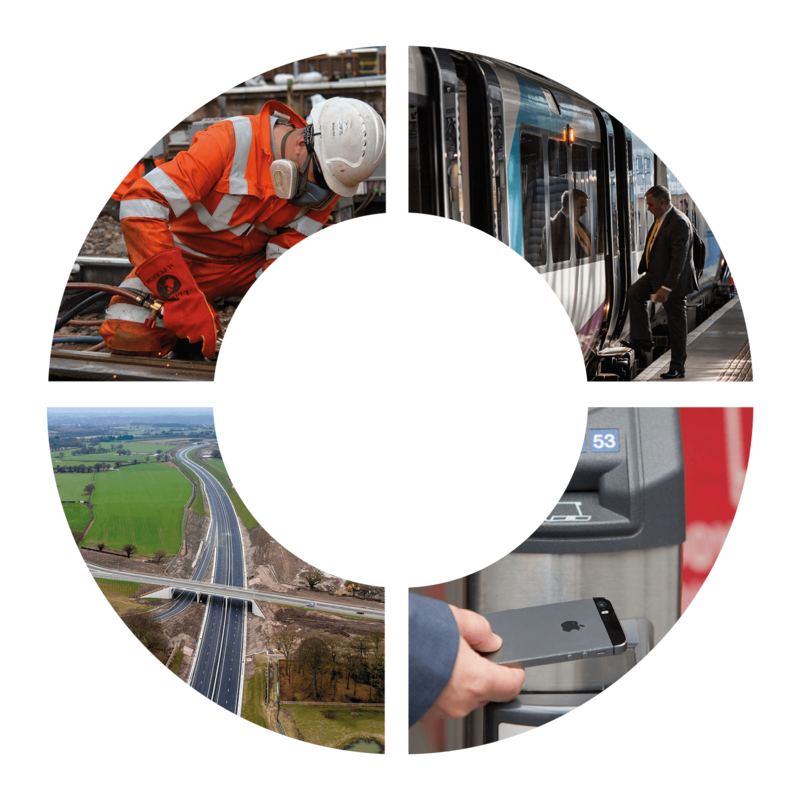 Key messages the Strategic transport Plan (STP) Our 30-year vision for transport investment in the North of England in order to achieve transformational growth for the North. The North is an attractive, diverse region and home to around 16 million people. We have vibrant communities, buzzing cities, five stunning National Parks, an abundance of talent and a wealth of high-performing businesses. However, from an economic perspective the region is underachieving. The economic value per person in the North (GVA) is 25% below England’s average, and our income per person is £7500 less. These corridors link important ‘prime capability’ assets and important economic centres that are currently in need of improved connectivity. When goods, services, knowledge and skills move more freely, greater collaboration will follow. Future investment won’t just be concentrated in these corridors, but they are where the greatest growth opportunities exist. Major Road Network – we have identified the roads across the North that are vital for economic growth and are evaluating how best to strengthen this network. Integrated and Smart Travel – we will bring a new era of simple and seamless public transport journeys across the North. 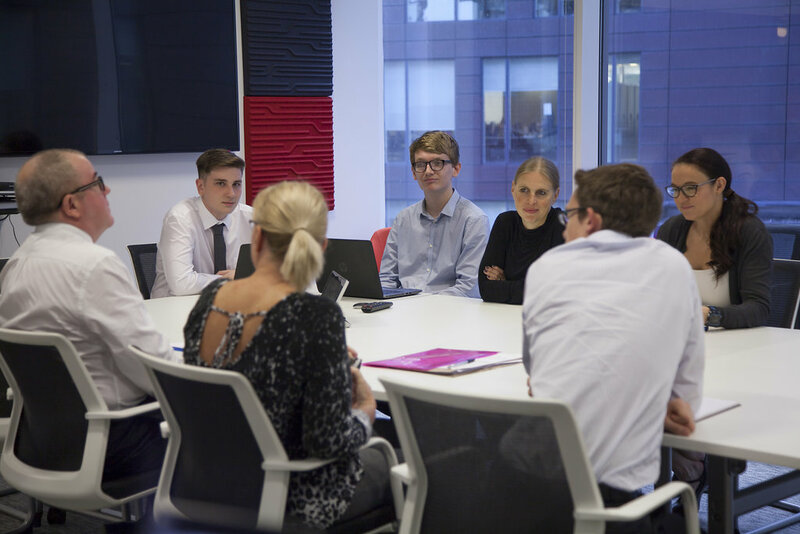 Now we’ve shared our vision of a modern, prosperous, super-connected North, the next step is further business case development across our programmes. This will define our short term priorities to drive economic growth. All proposals will go through a stringent compliance process and, of course, we and our partners will consult with the public whenever they are likely to be affected by our project work. How will the work be funded? As an organisation we can’t borrow money or raise revenue, so we are developing a sustainable long term investment programme. A substantial part of our funding is expected to come from central government, and we are exploring other potential funding options too. With funding in place, we will be in a position to work closely with technology, sustainability in design, and delivery. This enables us to create new appraisal and modelling tools, which will both complement and support local investment. We require strong evidence and analysis to make the case for further investment in the North’s strategic transport network. We will measure the widest possible range of impacts to fully capture all of the impacts of transport investment and work with Government and our Delivery Partners to support decisions that cater for long term growth.